Keeps the pump from clogging by acting as a pre fiLigHunter for the pump. 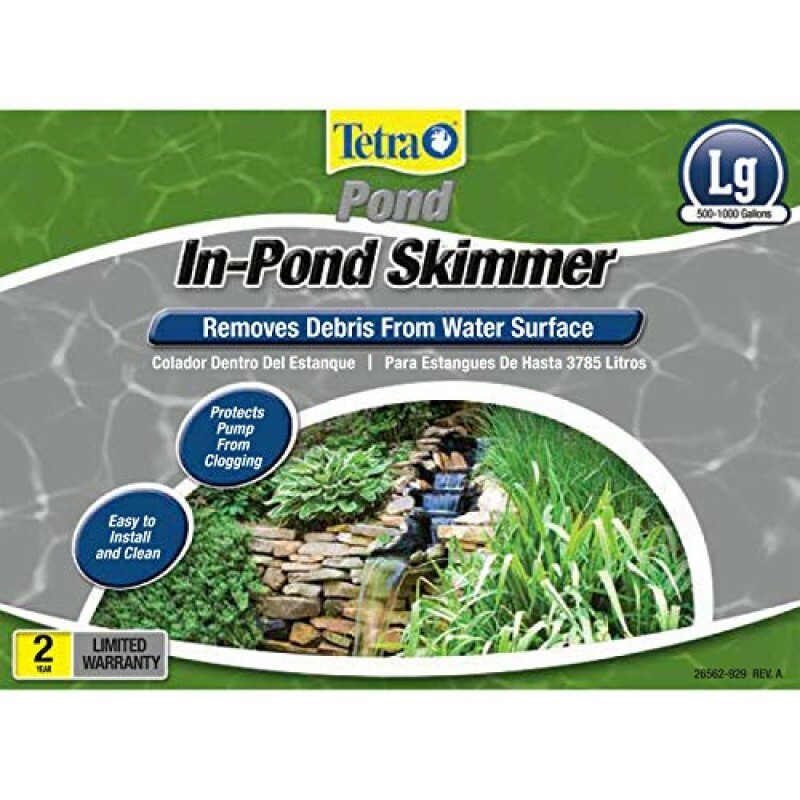 Compatible with all tetrapond water Garden pumps. Easy to install - place directlyin the pond - no cutting of liner necessary. 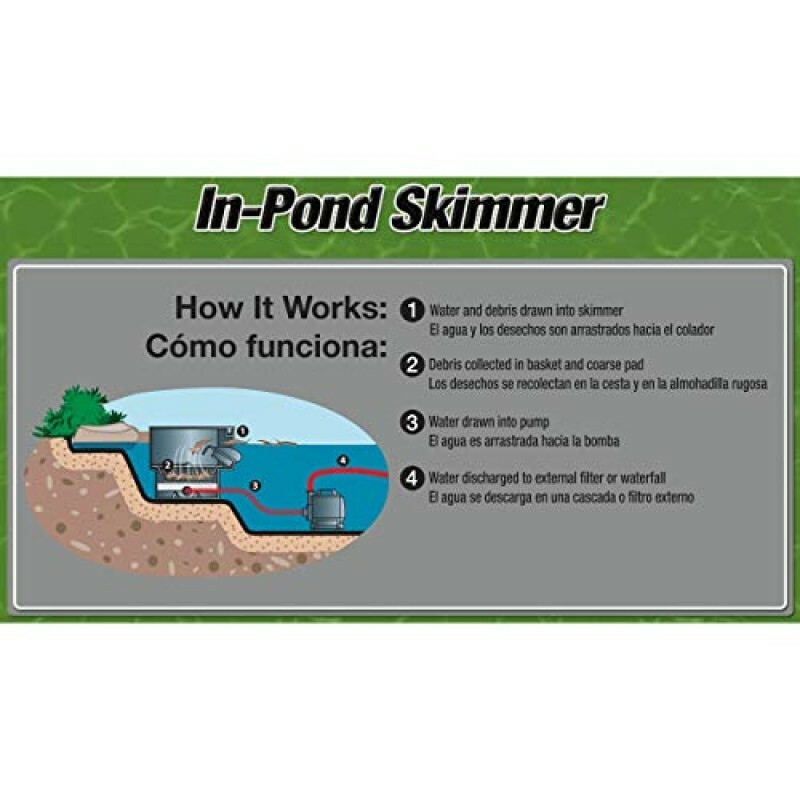 Keeps the pond clean by skimming debris off the water surface before it sinks, becomes sludge, and fouls the water. 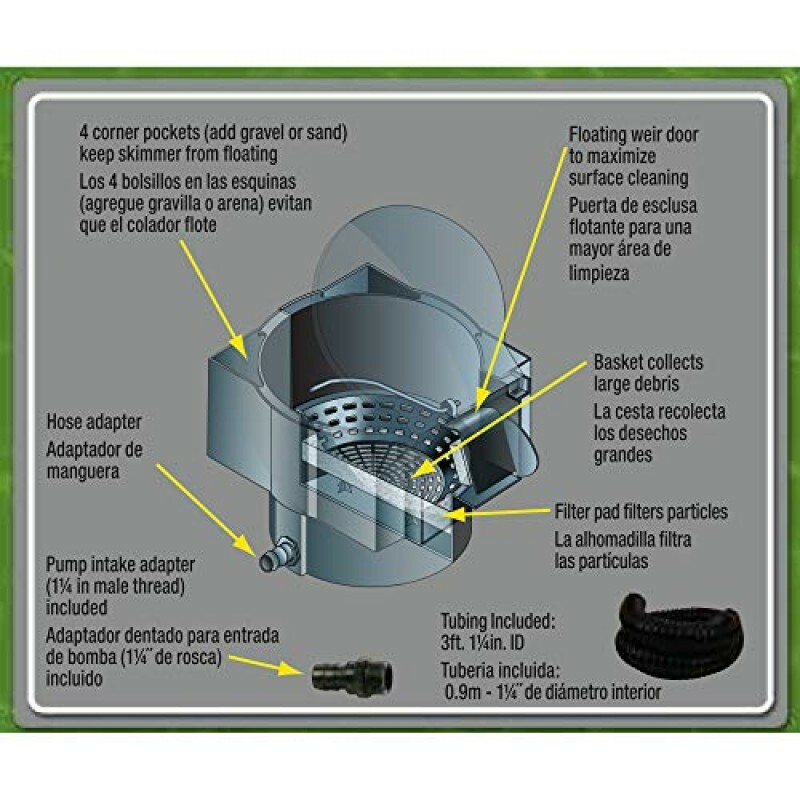 Tetra - Pond Pond Air Pump Kit. 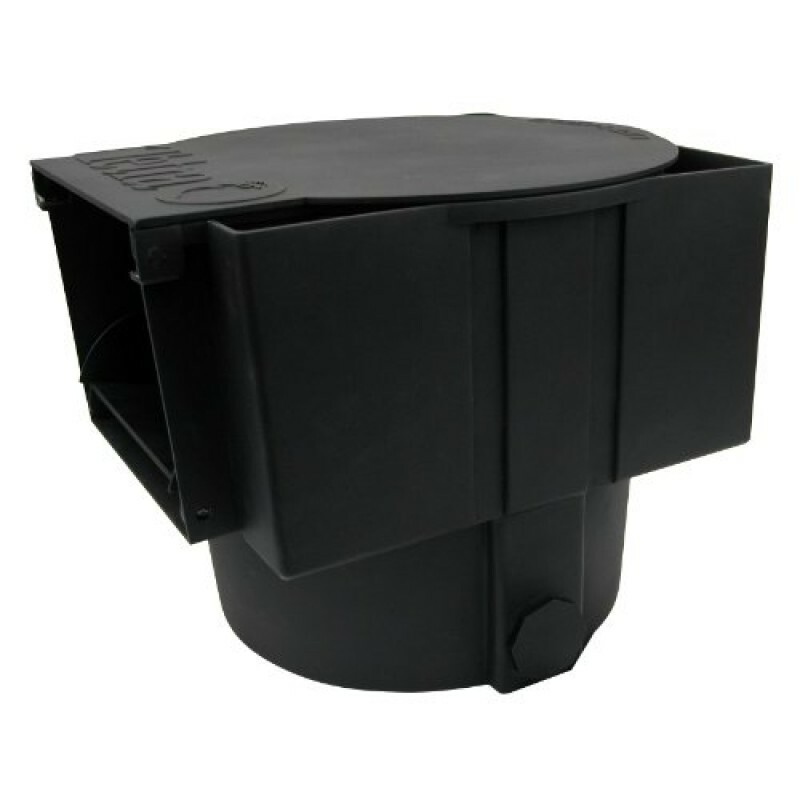 TetraPond - Pond Air Pump Ki.. 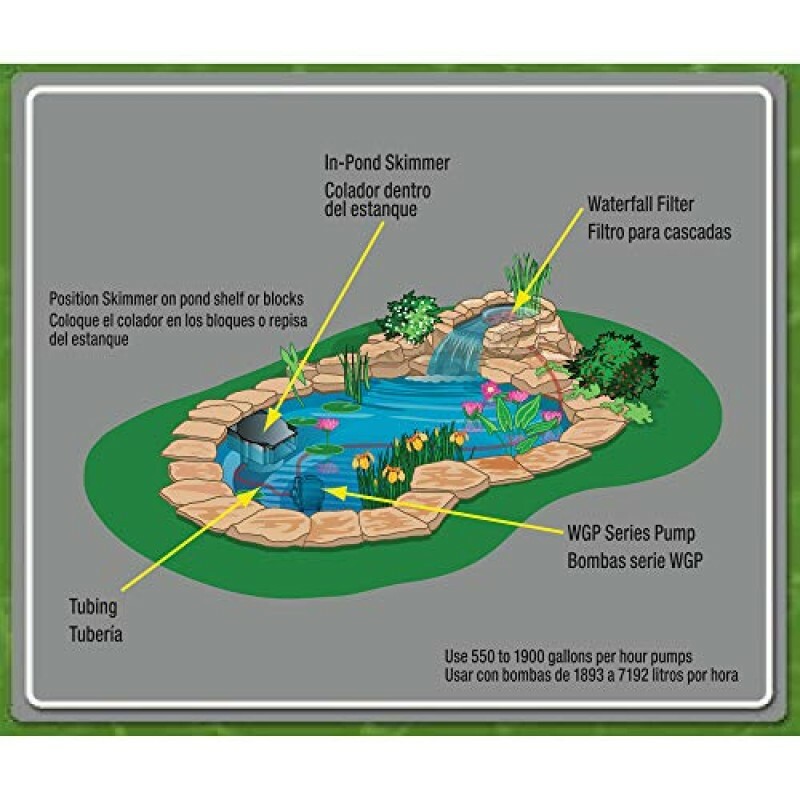 Lawn And Garden 1900 Gph Power Waterfalls, Filters And Fount..